A fresh start for the all-new Wolverine! 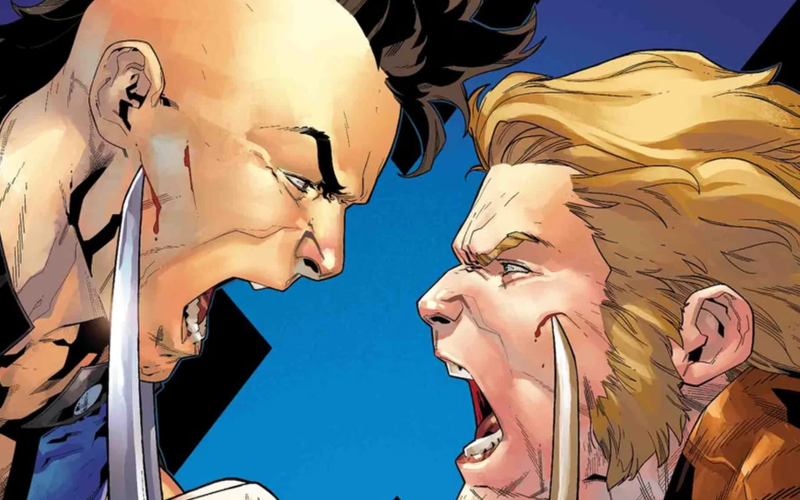 Marvel Comics & June 2018 Solicitations Spoilers: X-Men Blue Pits Wolverine Against Wolverine With Jimmy Hudson Vs. Daken?! 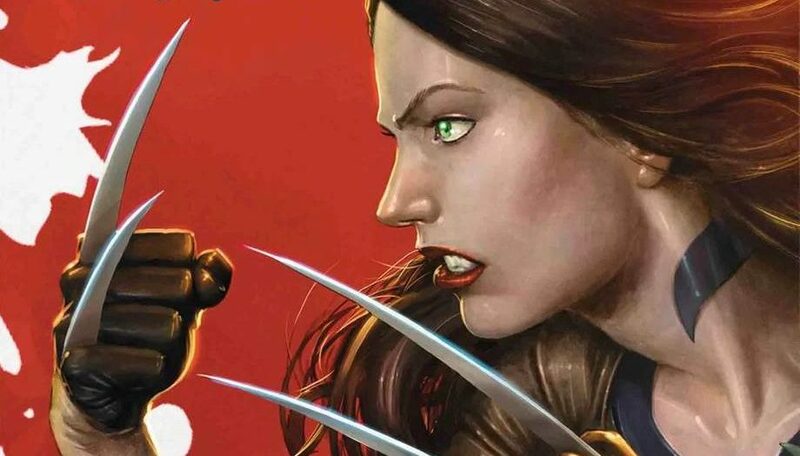 Marvel Comics & July 2018 Solicitations Spoilers: All New Wolverine Replaced By A Fresh Start For X-23! Marvel Comics Legacy & April 2018 Solicitations Spoilers: Who Is Old Woman Laura? 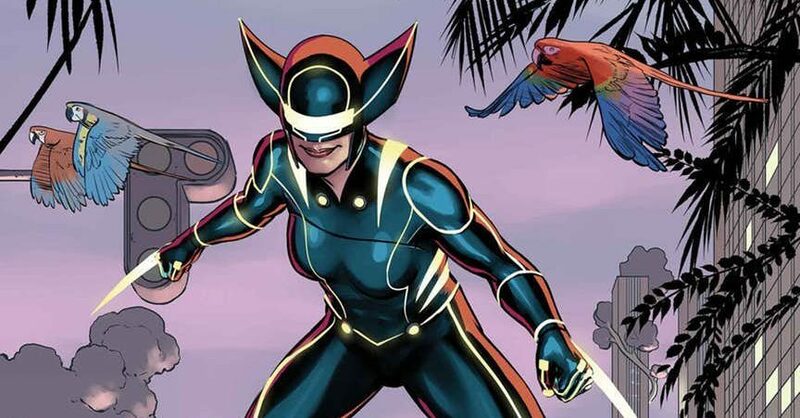 Future All-New Wolverine In An All-New Costume? 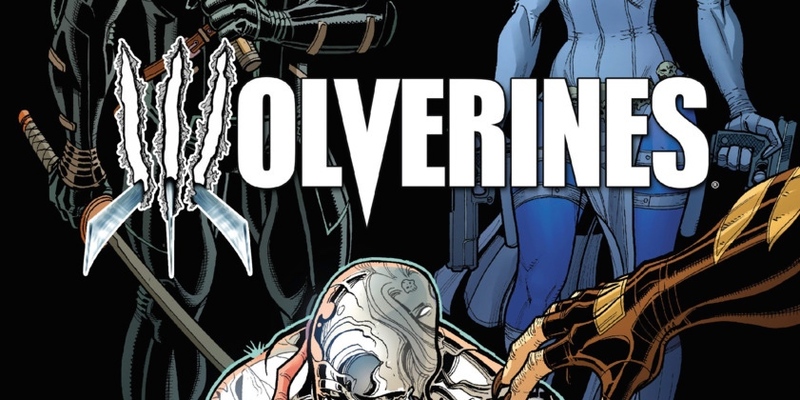 Marvel's new weekly debuts, and everyone wants Wolverine's body. If you ever wanted to see a bunch of characters standing in a prison cell advertising future issues of a series, THIS IS THE COMIC FOR YOU! 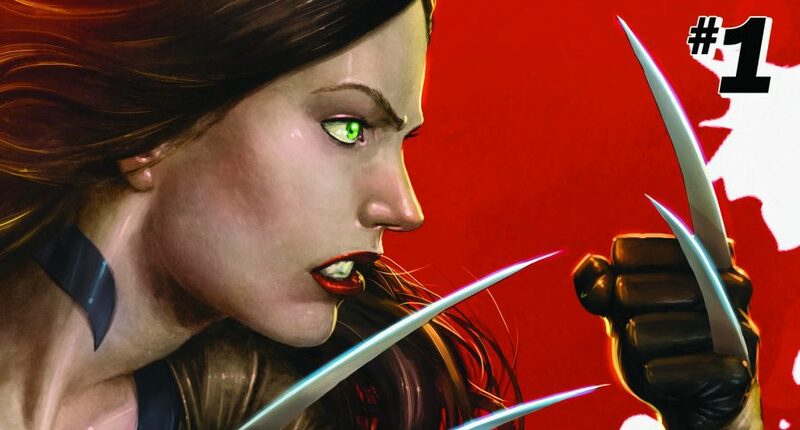 Fresh from the Arena, X-23 joins the All-New X-Men! The All-New X-Men take on the Purifiers in their brand new costumes! 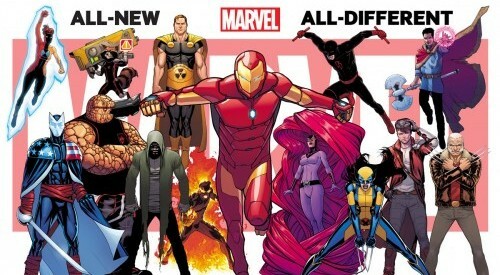 NYCC 2013: Marvel Comics Reveals All-New X-Men/Guardians Of The Galaxy Crossover And More! Grey's first ten entires into the best of 2012. As the series prepares to end, we get one more X/Jubilee team up. 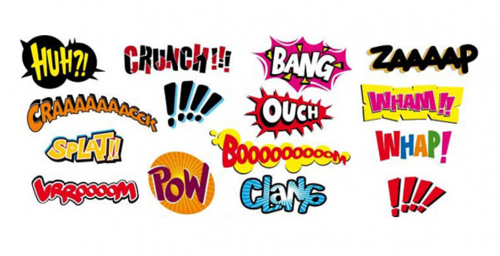 A little Avengers update for the afternoon. Guest starring the Amazing Spider-Man! 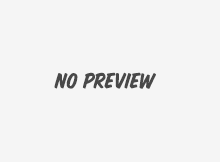 What did Marvel do right this past year?